A new Anne Perry title from 10/18! 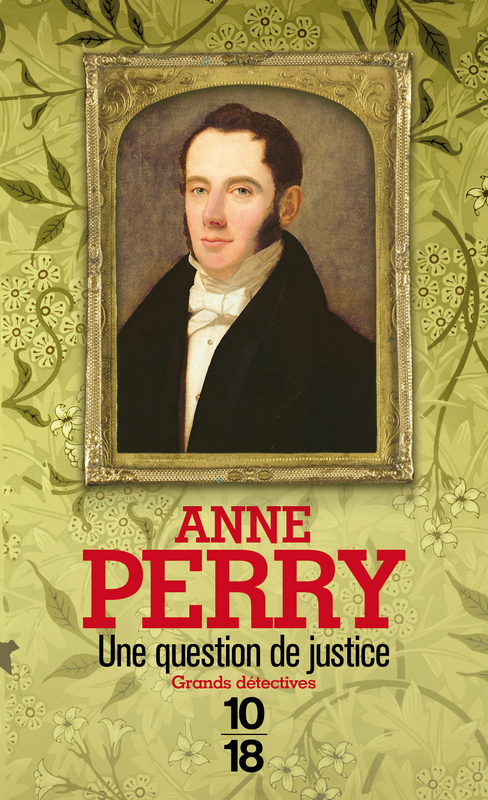 Anne Perry will be in France at the end of September and beginning of October, and her Schedule of appearances will be posted later this month. Next Post A mouthwatering video from the author of RELISH!